Matched betting is becoming increasingly popular among all types of people. The publicity it has received in recent years means that it is no longer such a secret. What this means is that it is no longer limited to betting experts like before. This, in turn, means that there are plenty of newbies out there. These are people who just want to make some easy money. They have started to understand the basics but are still learning the ropes. Some of these new matched bettors are students. Some are retired. Others have a full-time job. Matched betting attracts all sorts of people from different backgrounds. What they all have in common is that they need to learn what to do and what to avoid. How can they steer clear of money-losing mistakes? What can they learn from other people’s mistakes? Can the experts steer them in the right direction? Matched betting isn’t all that difficult to pick up from scratch. However, there are a few common mistakes to avoid. The following are some common matched betting mistakes that you should bear in mind. These both sound like the same type of bet, don’t they? Yet, we are really looking at two different markets. To get this right, you need to understand what each type of bet means. To start with, winning both halves is exactly what it sounds like. The team need to score more goals than their rival in both halves. On the other hand, half time / full time bets are a different kettle of fish. In this case, you just need the team to be ahead at both half time and full time. It doesn’t matter if they don’t score in the second half. So they might score in the first half and hold out for 1-0 or they might score in both halves. The 1-0 example wins this bet but wouldn’t win the winning both halves bet. Some types of game could win you both types of bet. But in a lot of situations this won’t be the case at all. This shows us the importance of understanding the betting rules. You can’t expect to win anything if you place bets that you don’t fully understand. This applies to all types of bet, as the ones we have just looked at are simply an example. With matched betting, you have different types of bet to make. How do you know how to choose the right one each time? Well, this will largely depend upon whether you are using your own money or bonuses. Let’s look at it in more detail. For starters, what about when you use your own cash? If you are using your own cash you need to select the bet as a qualifier. When you are making a free bet, you enter “stake not returned”. The “stake returned” option is for when you are using a bonus that has rollover requirements. This might sound complicated at first. It soon becomes easy after a little bit of practice, though. 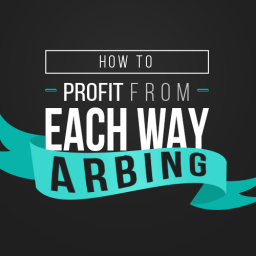 Getting this wrong will seriously affect your profits. For example, newbies will often make the mistake of choosing “stake returned” on their own cash. When they do this the calculator will indicate a £10 profit. But you won’t make anything in this way. Should you look to lose funds as they build in your bookmaker accounts over time? Newcomers will sometimes think that this is the best approach to staying liquid on all accounts. However, the truth is that it isn’t something that you want to do. The fact is that it simply isn’t possible to do this. You should remember that betting odds show the probability of something happening. This makes it incredibly difficult to try lose from the bookmaker in to Betfair. If you try to lose money like this you will just end up with more in your bookmaker account. This could mean that you just waste time doing this. By doing this, you will lose valuable time that could be spent on actually winning more money. The best move is to simply withdraw the cash. This is by far the most sensible approach to managing your funds. It is vital that you know how much lay funds you need for any offer. If you don’t have enough for this then you can’t complete both sides of the transaction. When a bet involves a large amount of roll over you need the right amount of lay funds. Over time you will get used to working this out easily enough. However, at first it may take you some time to get used to it. Don’t forget that it is possible that every back bet you make wins. 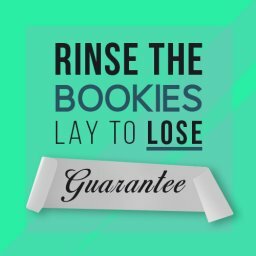 So, you could go on a long run of the lay bets losing. 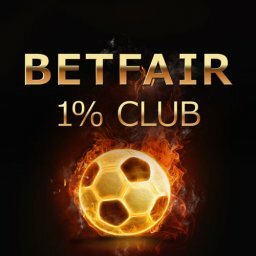 Therefore, you need to make sure that you have enough funds for the lay bets. Do this before making any bets, to be sure that you can cover all possibilities. You will soon get into a routine of doing this once you get started. To make matched betting as profitable as possible, you need your money to work hard for you. Quite simply, the more bets you place the more money you will make. Using the bookie’s money is better, but you will also need to use your own cash at times. One of the reasons people don’t do this is a lack of time. They don’t withdraw their winnings or even forget that they are there. Others might not manage to settle into a fixed routine. It is important that you avoid the mistake of not putting enough thought into this. By establishing a fixed routine you can place more bets. Try to work out how best to fit your matched betting into your life. Will you do this first thing each morning or late at night? 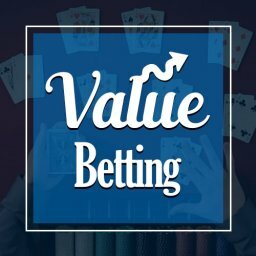 How will you manage all of the different accounts that you set up with bookies, exchanges and casinos? We all have different ways of fitting this into our lifestyle. Before you start, you should have a think about how you will do this. Making an effort to bet more regularly will be a big help in winning more money. As the name suggests, matched betting is about matching two sides of the bet. You need a lay bet and a back bet to make this system work. If you don’t then it simply won’t work. If you only place the back bet then it is a traditional gamble that you are quite possibly going to lose. 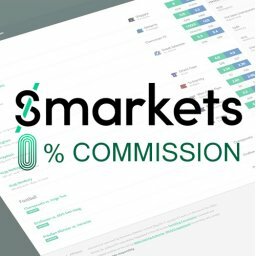 A common problem is when there isn’t enough liquidity on the exchange to match your bet. The worst case scenario is that there is no bet made that corresponds to yours. If this happens then your lay bet is cancelled. This leaves you with an unmatched bet. This is why you need to keep a close eye on the markets in order to make smart decisions. Once you have a back bet and a lay bet you are ready to go. Just bear in mind that there always need to be the two sides to every bet. Once your bet if placed you just need to sit back and wait for the profits to arrive, right? Well, the truth is that there is one last thing you need to do. It seems like a minor point but is very important. Most bookmakers and betting exchanges need you to confirm the bet. If you don’t do this then the bet won’t be placed. This would be a disaster, as only placing one bet results in it being unmatched. In most cases, you simply need to click on “confirm” once you have entered the details. It is really just to double check that you haven’t made a mistake. It only takes a second but at first you need to be careful not to miss this step out. Once you become an expert, there will be little risk of this happening. Yet, early on you might overlook the confirmation in your rush to win some money. Not all casino and bookie offers are the same. While the basic details might be similar, the terms and conditions might vary widely. This means that you need to fully understand each offer that you use. Jumping in and betting too soon can lead to big problems. You could easily take on an offer that doesn’t suit you. Or you might choose the wrong approach because you don’t fully understand it. Do you need to opt in to this deal? Are there minimum odds that you need to take into account? What type of bonus are you getting hold of here? Is there more risk involved than you would normally be comfortable with? By reading and understanding the terms, you will feel more confident about the bet. Some terms and conditions are simple to read. Others may take you a bit longer to get to grips with. You are sure to start to feel confident once you begin to win money. Matched betting is great fun as well as profitable. Yet, what if you get too confident and decide to try straight gambling? This is a common error but it should be easy to avoid. 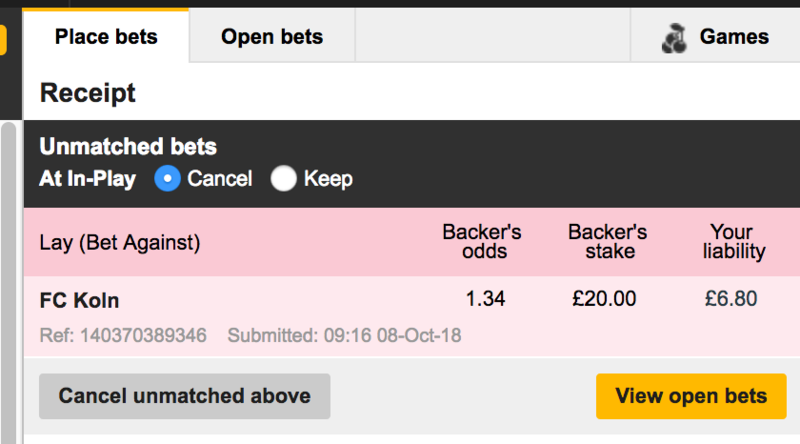 After all, matched betting isn’t straight gambling. The reason it is such a successful approach is that it takes out all of the risk. If you place straight bets you are adding the risk element back in again. There is no reason for you to not place traditional bets if you want to. Maybe you like the thrill of putting your cash at risk. Millions of people enjoy gambling like this. 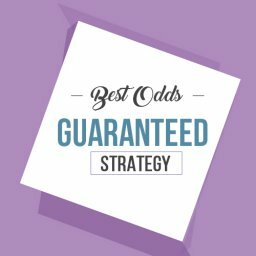 However, you need to be clear that it isn’t part of your matched betting strategy. You won’t win every time of you decide to take on the bookies at their own game. So, you need to decide what your strongest motivation is. Do you want to make money or take a gamble? 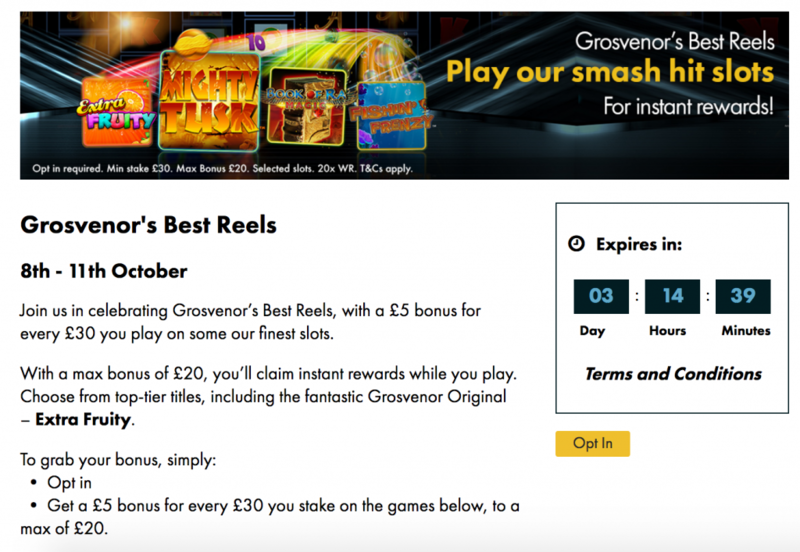 If you want to gamble then maybe you will do this and carry out matching betting too. It is also worth remembering that they are completely different, though. You can’t mix them in one strategy. Ok, so you need to place a back bet and a lay bet. But does it matter which one comes first? A lot of newcomers make the mistake of not considering this point. The fact is that there are some good reasons for placing the back bet first of all. The most important point is that the bookie’s odds may drop. This will give you a much bigger loss than if the lay odds drift. Another issue is that the bookmaker may not accept your full stake. If this happens then you will need to change you bets. This will be a lot easier if you haven’t already placed the lay bet. All this means is that you get into the habit of placing the back bet first. This isn’t a big deal or any sort of hassle. Yet, if you don’t do it then it could lead to your bet failing. Do you like the idea of matched betting so far? Lots of people are tempted by this way of making money. Not all of them make the move to get started, though. Some put it off far too often. Others might never get round to doing it. Like any of the best things in life, at some point you need to make a decision. Are you ready to start making matched bets? If not, what are you waiting on? There will never be an absolutely perfect moment to get started. Instead, you need to seize the moment and get going. You could spend months reading information and watching videos. However, at some time you need to decide to place your first bet. The key, therefore, is in finding out enough to get started safely. But without wasting too much time thinking about it over and over. There will be plenty of time for becoming an expert once you are up and running. Learn the basics by watching videos and reading blogs. After this, you should get started while you are still excited by it. Start with a low-risk offer that lets you get a taste for what the future holds in store for you. We saw earlier that it is important to get into a routine. This means that you can fit matched betting into even a busy lifestyle. Yet, for many people it is too easy to find excuses to put it off time and again. Ideally, you will make a commitment to yourself. How long will you dedicate to this every week? How many bets do you plan to place each week? Give yourself a tough but achievable target to aim for. This should help you to knuckle down and get on with it. Above all, don’t give yourself easy excuses for not placing the number of bets that you promised to make. Matched betting isn’t like most types of hard work. In fact, it is a really enjoyable way of making money. That doesn’t means that you should treat it too lightly, though, You should view this as being something that will be better the more effort you put into it. 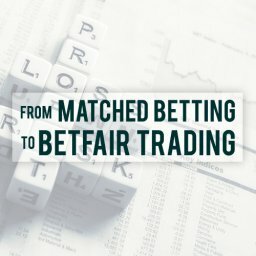 I’ve written a detailed article on 9 traits of successful Matched Bettors. The free bets you get will often come with an end date. If you don’t use an offer by this date then you lose it. 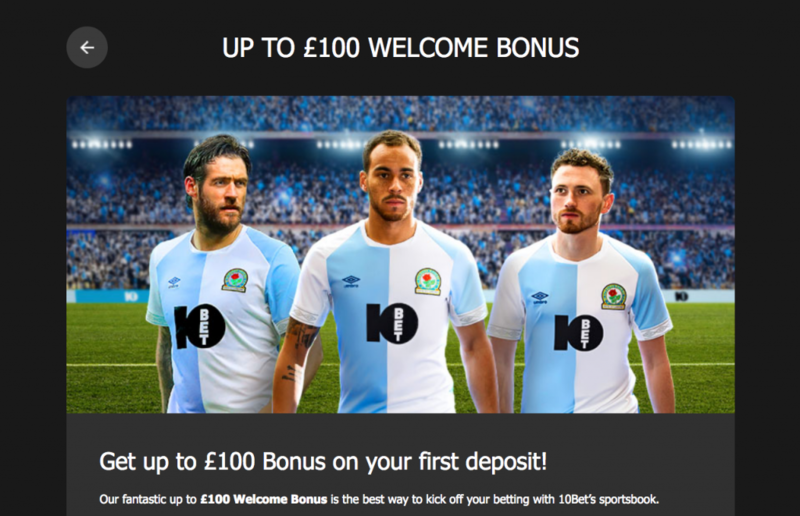 Since bookie offers are the bread and butter of matched betting you don’t want this to happen. Every free bet that you let expire is money down the drain. You simply can’t afford to let them slip away like this. Try and take advantage of every single one that you see. This goes back to the idea of having a routine and making a commitment. If you do this then you are unlikely to let deals slip through your fingers. On the other hand, if you don’t then you will probably waste a few offers. Planning ahead and organising might not be particularly exciting. However, it is necessary for doing this well. If you do this then everything else will fall into place. Matched betting provides a reliable and fairly simple way of making money with no risk. Even complete newcomers can be up and running in next to no time. However, there are some common mistakes you should take into account before you get going. If you can steer clear of these errors then you will enjoy making money in this way. With little or no risk involved, it is a strategy that suits most people. I respect your privacy and will never pass on your email address to anyone else. Yes, I want to transform my betting. Daisho System Review - Overpriced or worth it? 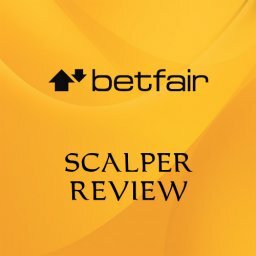 Betfair Scalper Review - Does it work? Mike on What Is IESnare and How Do I Block It? Mike Cruickshank on What Is IESnare and How Do I Block It? 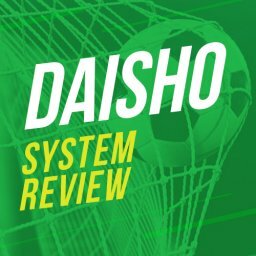 Steve Eyre on Daisho System Review – Overpriced or worth it?